Mixed messages about retirement are everywhere. Most people are confused about what they will do in retirement. They just float along through life and hope for the best. The message here is that you can love retirement, have a great time, be fulfilled and satisfied while living comfortably. All you need to do is do a little planning and preparation before you retire to have the type of lifestyle that you really want to have. We cover a few Money Moves for a Happier Retirement in this post that are based on experience as well as many years of research. Some people ask, “What will I do with my time?”. Will I be bored, will I keep working and what about all of the people from work that will be missed? Some people are so ready to get away from work that they really don’t care what they will do. The sad reality is that they may end up being bored to death literally! Then there is the big elephant in the room! Do I have enough money to live my life in retirement the way that I want to ? If you do not do a little planning and saving, they you probably will not live a happy retirement and certainly not in the manner you expected. Start planning for retirement! When will you retire? What debts will you have when you retire? 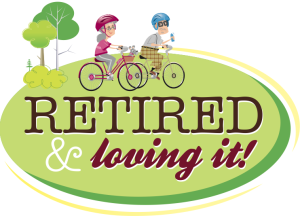 What will you do in retirement? Travel, work, babysit the grand kids, or just take up the hobbies you never had time to do? There are some basic things you can do to begin answering these questions. The first step is hire a financial planner who can walk you through the financial side of things. You may want to meet with several in order to get several opinions. They should be reviewing your income in retirement, your expected savings at retirement, your life style plans while retired and your overall health relative to how much money you will need while retired. This will take several iterations before you settle on a final plan since there really is a lot to think about. Visualize what you will do in retirement since this is a really big issue for many people. Even if you are an avid golfer, you cannot golf all the time. What hobbies will you take up? what will you do with all of that time. How much money is available from your employer retirement fund? This is probably a first step. Find this out and then figure out how much more you will need to live the lifestyle that you really want to have while retired. The early you begin planning and take action the better off you will be in retirement! This entry was posted in Retirement Planning and tagged Successful Retirement on 2015/08/21 by ernie. Many people approach retirement in a variety of ways. For example some people will not schedule anything at all during the retirement spare time. The other extreme of course is the type A personality who has to have every 15 minute interval scheduled. These are for to do list items, things to do around the house and even naps in the afternoon. In addition they include meetings with colleagues and friends. This person may as well be still at work since they really are not enjoying their retirement. 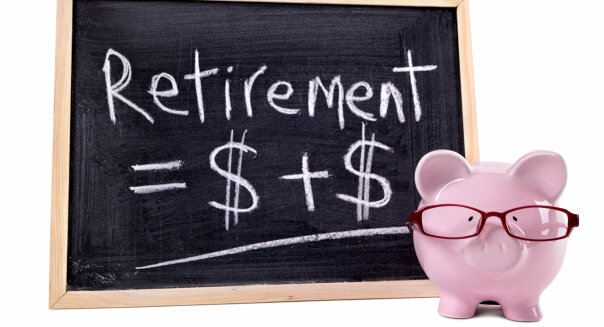 Studies have shown that the best way is to strike a mid range of planning for your retirement. The most satisfied people during their retirement appear to be those people who have lots to do. Activities are scheduled for them. But they are not unsatisfied or upset when something has to be moved from one day to the next. There is no rigid schedule in their plan for the day. When people are first retired, there is a tendency to schedule their days in the same manner that they would if they were at work. This leads to frustration and rigidity in their schedule. Some are generally being unsatisfied when they can’t complete all of things that they have scheduled for themselves to do during the day. If they cannot fill their day they are frustrated and bored. It takes a few months to make an adjustment to being retired. Those people who have a list of things and are prepared to work on their items as time permits. They also frequently insert new spontaneous things into their schedule and appear to be the most satisfied in their retirement. 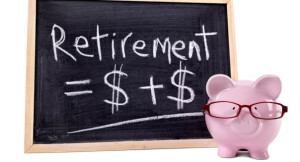 It will take many consumers several months or perhaps even a year or two before people are satisfied with retirement. They have figured out what is best for them. They develop new hobbies, go to various locations to volunteer, or take on projects that they have put off all of their lives. There’s always something for retired persons to do. It is important to figure this out and then proceed in a manner which provides the most satisfying results for you. You may in fact want to try various approaches and then shift as you get results and decide that you like what you’re doing or are unsatisfied with what you’re currently doing. Trial and experiment will lead to a satisfied retirement. The biggest challenge in retirement for many is figuring out what to do with all of the additional free time that they now have since they are not commuting and going to work every day. That can be as much as 50 hours a week to fill in with new things and challenges. This entry was posted in Life Style and tagged Successful Retirement on 2013/11/14 by ernie.